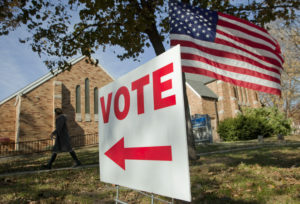 TOPEKA – Douglas County will have to summon a citizen-initiated grand jury to investigate allegations that Secretary of State Kris Kobach’s office mishandled voter registration information during the 2016 election, the Kansas Supreme Court said Friday. 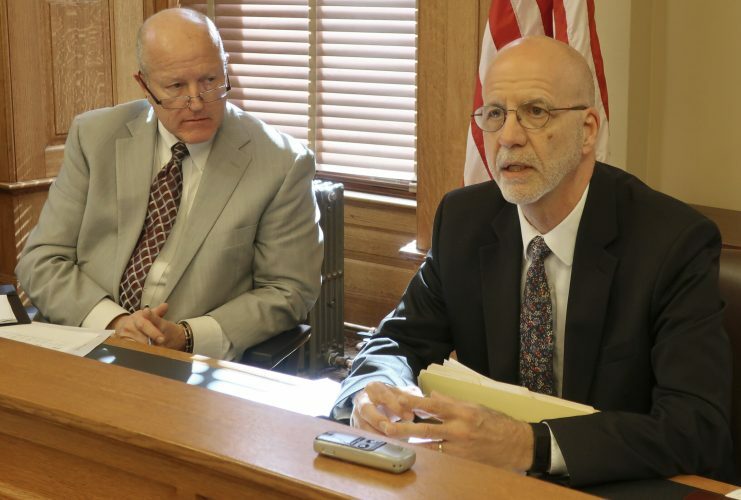 In a one-page order signed by Chief Justice Lawton Nuss, the court denied Kobach’s request to review a Kansas Court of Appeals decision in June that said Lawrence resident Steven Davis had met the legal requirement for circulating petitions to summon a grand jury. The Supreme Court did not provide any further explanation of its decision. 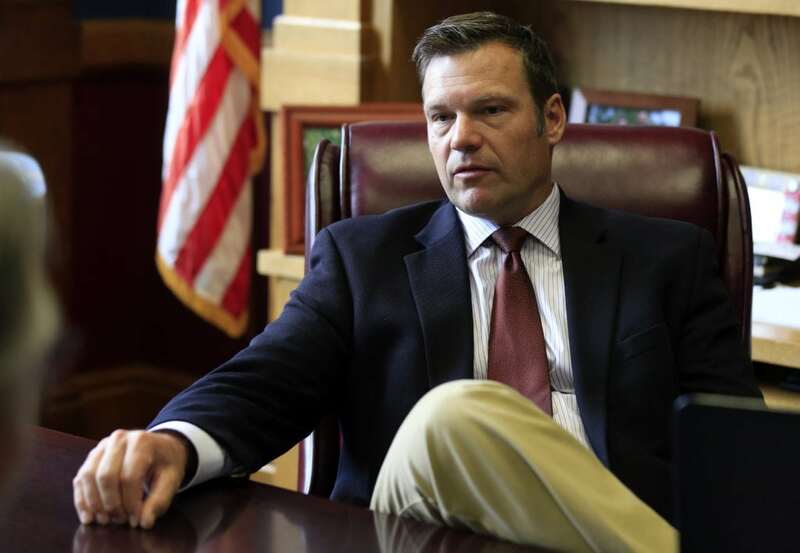 Kobach’s office has rejected the allegations, saying they relate to a short period of time in 2016 when certain online voter registration systems were malfunctioning and that those problems have since been resolved. Kobach himself, who is now the Republican nominee for governor, has dismissed the allegations as politically motivated. 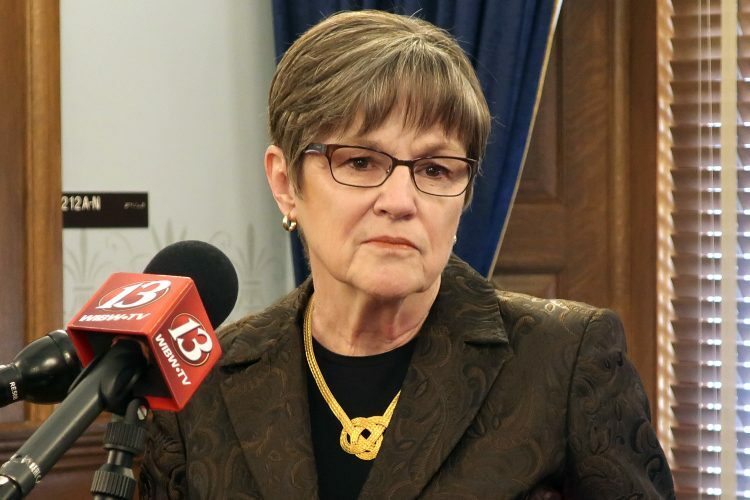 Initially, Douglas County Judge Peggy Kittel dismissed Davis’ petition, saying he had not made specific enough allegations to suggest that crimes had been committed. 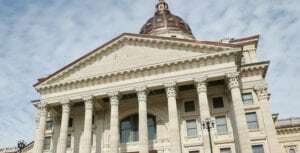 But in June, a three-judge panel of the Kansas Court of Appeals reversed that decision, saying Kansas statutes only require general allegations that, if proven to be true, would constitute crimes. While the case was pending at the Court of Appeals, Attorney General Derek Schmidt’s office withdrew the state as a party to the case. Once the Court of Appeals ruled, Kobach asked the Kansas Supreme Court to review the matter, and he filed a motion to intervene, saying neither he nor his staff had been adequately represented in the Court of Appeals decision. On Friday, though, the Supreme Court declined to review the matter, and in a separate order it denied Kobach’s motion to intervene as moot. A spokeswoman for the Office of Judicial Administration said the grand jury will have to be summoned once the Court of Appeals issues what is called a “final mandate” in the case, but it was not immediately clear how long the appellate court has to do that. 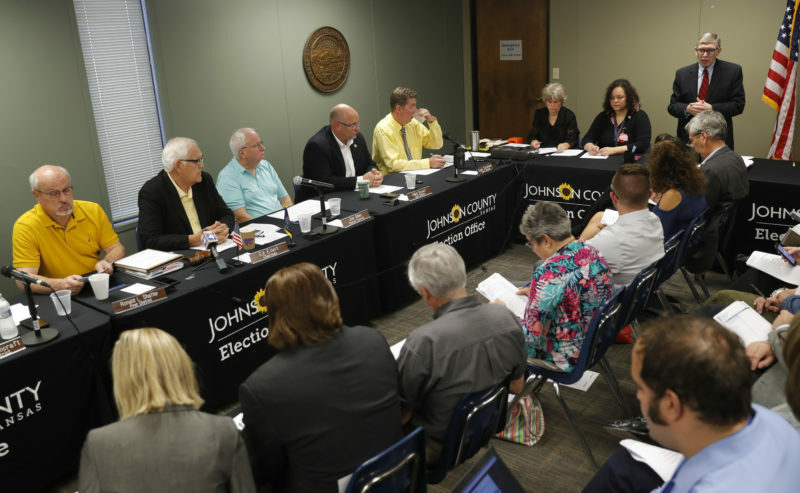 Kansas is one of only six states that allow citizen-initiated grand juries.